This article is about in-store picking in local grocery stores and especially the question if and how picking performance can be improved? SAAS AG shows how the picking performance of in-store picking can be improved dramatically by evolving from individual to wave picking. 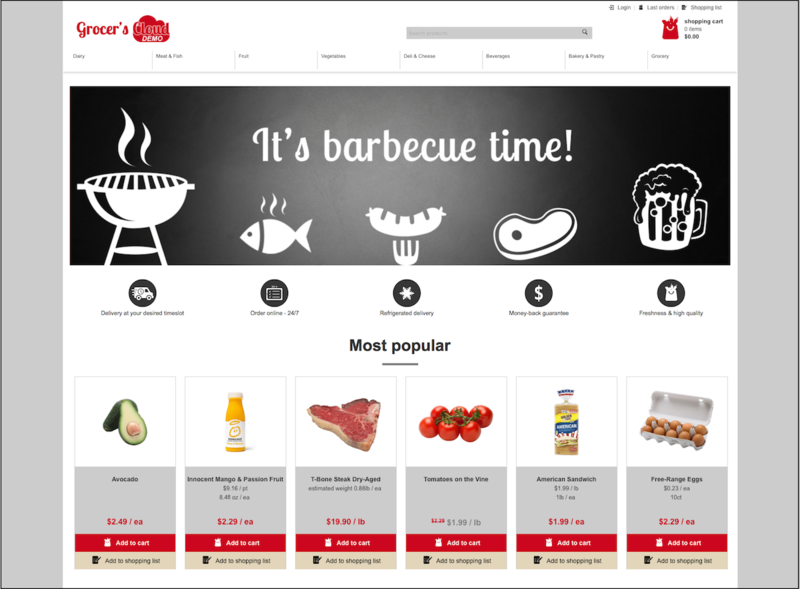 This article is about a grocery store that opens up an online shop called Grocer’s Cloud using our SAAS Food Commerce Cloud e-commerce software. The grocery store described in this article is fictive, but this story can (and probably will?) 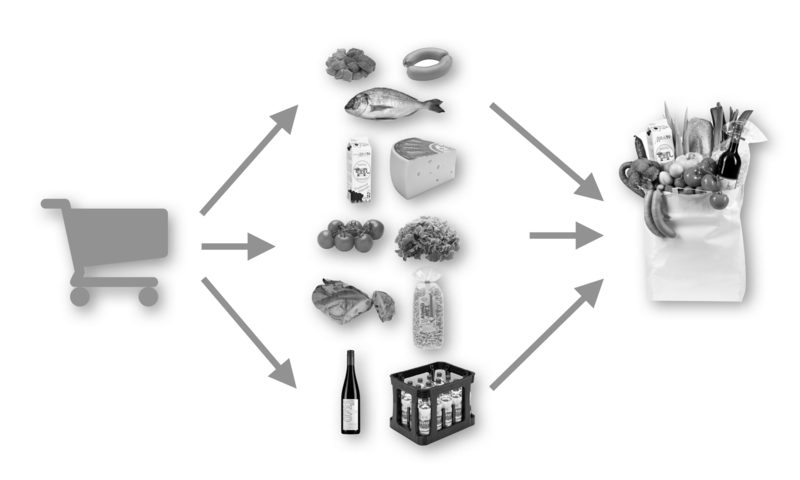 become reality for many real grocery stores all over the world. 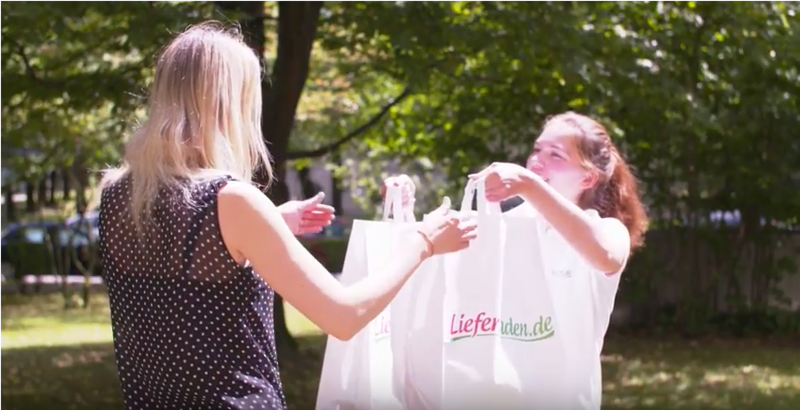 Look behind the scenes and see how our e-commerce software SAAS Food Commerce Cloud runs on SAP Hybris YaaS and how our customer Lieferladen.de benefits for his online groceries business. 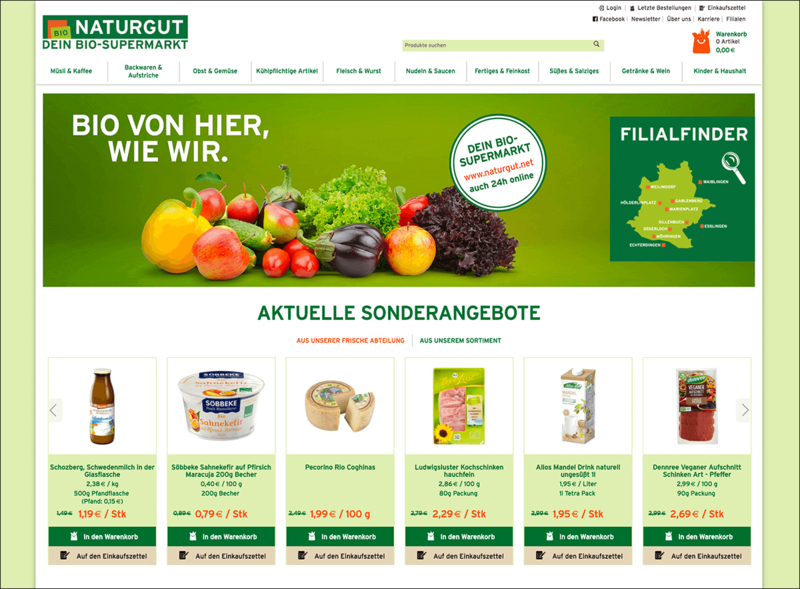 With ten branches Naturgut is the leading organic supermarket in the region of Stuttgart, Germany. Since 2016 Naturgut also offers a delivery service for existing customers and even more for new customers out of its catchment area. 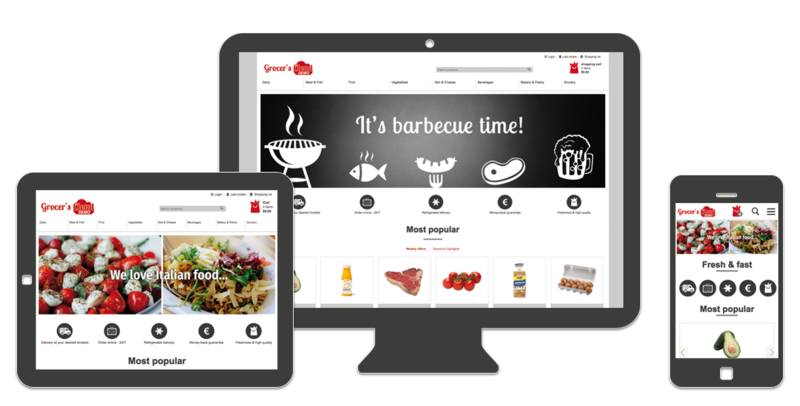 Naturgut relies on SAAS Food Commerce Cloud for its e-commerce technology because it enables picking in the stationary markets. 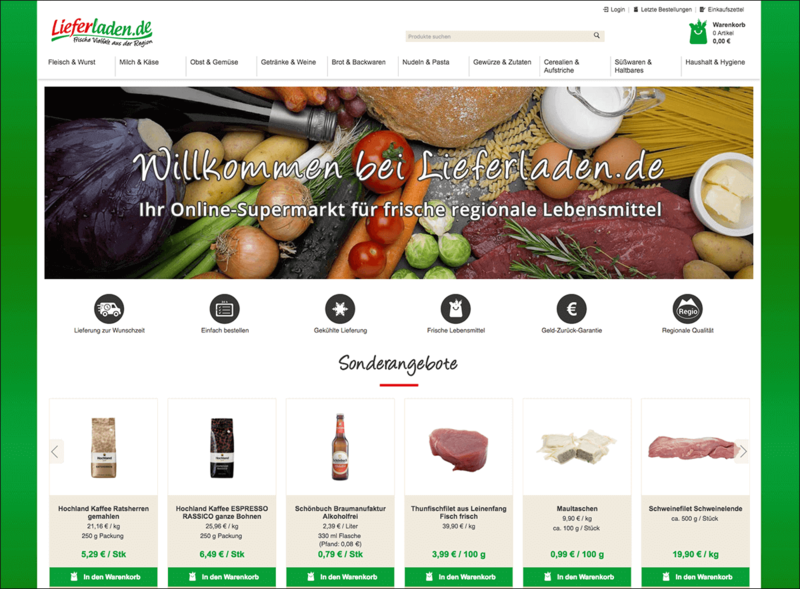 The online supermarket Lieferladen.de chooses SAAS Food Commerce Cloud as a safe and cloud-based e-commerce technology. It offers all features to open up fast new locations and covers the complete process of the business model. Eberhardt Weber talks in a live session at this modern online event. Join! 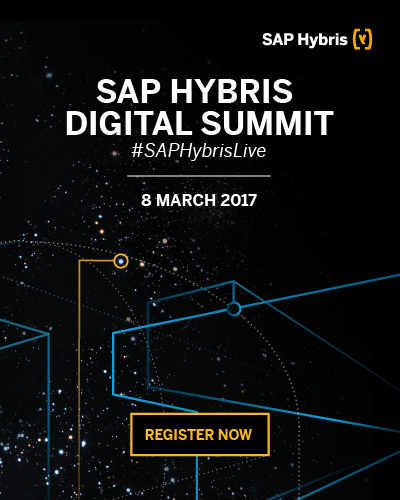 Speaker @ SAP d-kom 2017 – design.code.deliver. 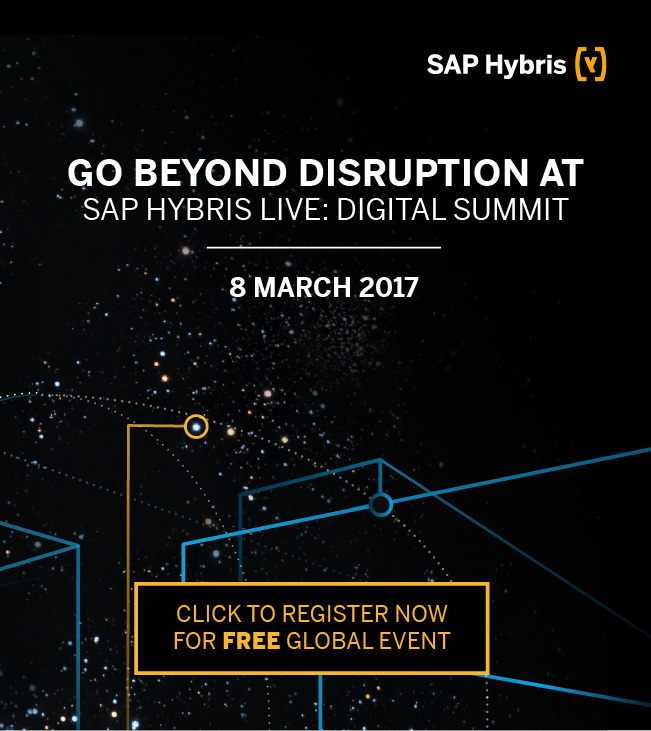 Founder of SAAS Software as a Service AG Eberhardt Weber talks at the SAP event SAP d-kom 2017 – design.code.deliver. on 12 January 2017 in Karsruhe about “Digital transformation with YaaS.io in local food stores“. Find more information about the event here.